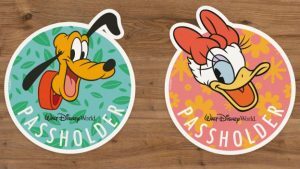 New Annual Passholder merchandise has been released for the 2019 Flower and Garden Festival. 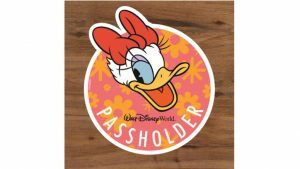 Passholders can now pick up their complimentary Daisy magnet as well! 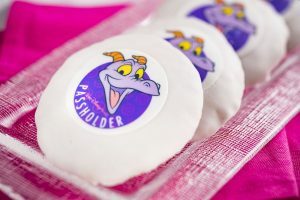 Passholders Treated to Potion Purple Event and More This January! 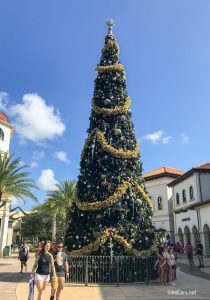 If you're a Disney World Annual Passholder, your January just got a whole lot better! Several passholder exclusives have just been announced. First up is the Passholder Potion Purple Premiere Pop-Up event. Purple Potion Minnie Ears Arriving in Disney Parks! We gave you a hint about the newest color to join the line-up of Must-Have Minnie Mouse Ears in November. 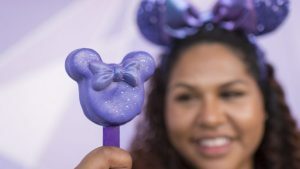 Now, the Purple Potion ears are already showing up in Disneyland, and we know when they will debut in Disney World. 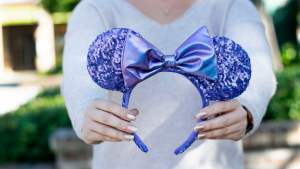 Find out where and when you can get your Purple Potion Minnie Ears here! 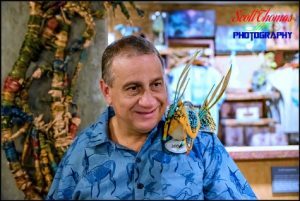 Annual Passholders, have you always wanted to adopt a Banshee from Animal Kingdom's Pandora? Well, Sunday December 9, 2018 might be the ideal day for your adoption! Learn about this new program and special discount here. Passholders! New Goofy Magnet, Cookies and More at Festival of the Holidays! 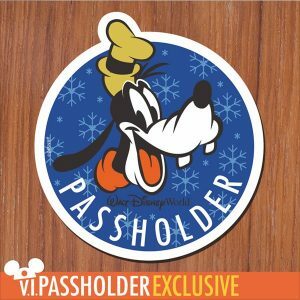 Disney's Annual Passholder page has added a number of exclusive benefits for Passholders relating to the holidays, like a complimentary Goofy magnet and special merchandise! World of Color Merchandise can (at this point) mainly be found in three locations. As you enter Disney California Adventure, there is a merchandise store on the left side “Greetings from California”. It has a basic merchandise display sporting T-shirts, cups, glassware, bracelets … … a micro-fiber black blanket, limited edition matted litho….. Some merchandise … Continue reading "World of Color Merchandise"